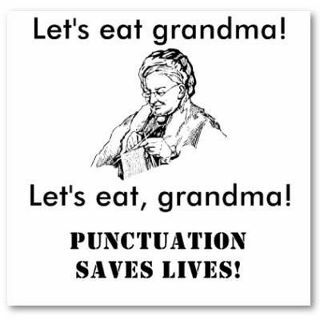 Punctuation can hurt people, too. It can even cost a columnist his job. The Romenesko fiasco that has been roiling the journalism world for the past two days originated in a column by Poynter.org editor Julie Moos over the failure of Jim Romenesko, whose daily Poynter column rounded up news about newsrooms, to put quotation marks around material he used verbatim from the stories to which he linked. Romenesko invented the journalism gossip blog back in the 20th century, before “aggregator” became a household word (at least in journalism households). His column was water-cooler fodder in every newsroom in the country, and for years, it was the go-to place for memo leakers, until its success spawned imitators and rivals. The Poynter Institute in St. Petersburg, Fla., a highly regarded journalism think tank with an emphasis on ethics and best practices, describes itself as “a school dedicated to teaching and inspiring journalists and media leaders.” Uncountable journalists, journalism students and journalism educators have taken courses at, taught at or written for Poynter (including me).